Over on its official forums, OnePlus has posted a new interview with CEO Pete Lau. The interview was conducted by one of the company’s fans, the excellently named ‘Cheetodust’. And while Lau isn’t asked any incredibly tough questions, he does share a few interesting tidbits about OnePlus and the company’s product thought process. For instance, we learn that OnePlus employs approximately 1,000 employees globally. Referencing a blog post he wrote late last year, Lau points to inductive charging. “We have tested and and will continue to test wireless charging technology going forward, but for now, we have not yet found a solution that meets our expectations for speed and convenience,” he writes. 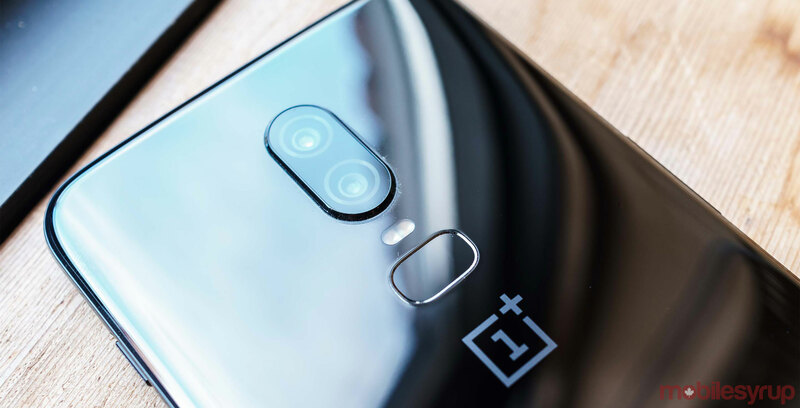 Coincidently, on Monday a trademark application OnePlus had filed with the European Union Intellectual Property Office surfaced online. One of the product categories OnePlus said it might use a new ‘Warp Charge’ trademark in relation to is wireless chargers. Returning to the Q&A, Cheetodust also asks Lau if there was a product that did worse than expected, to which the executive points to the OnePlus X.
Hopefully that should end any future rumours about the OnePlus X2. Read the full interview on OnePlus.com. Is this OnePlus’ 5G smartphone?